The wait is over! 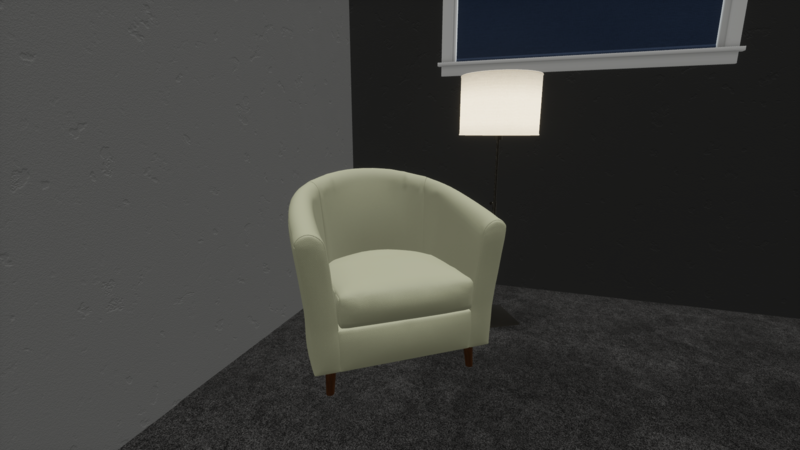 Modus VR now has the ability to quickly and easily create non-rectangular rooms using the 2D Floor Plan Editor. 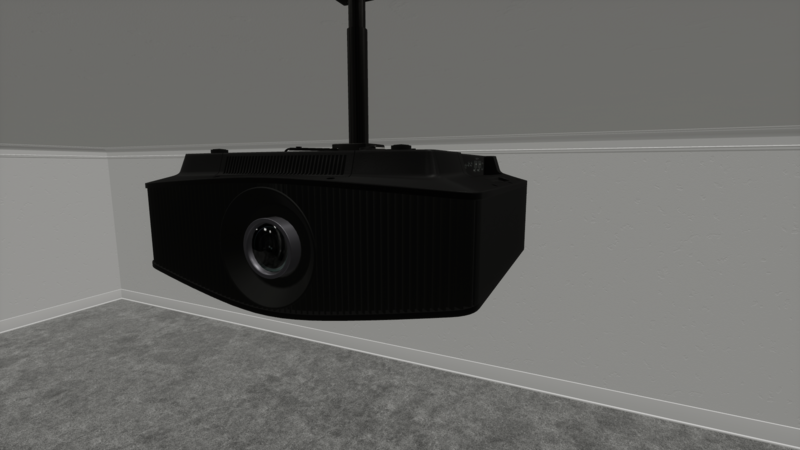 This will allow you to use Modus VR with more clients and spend even less time building rooms and more time selling. We will continue to add features to the Editor in future releases. 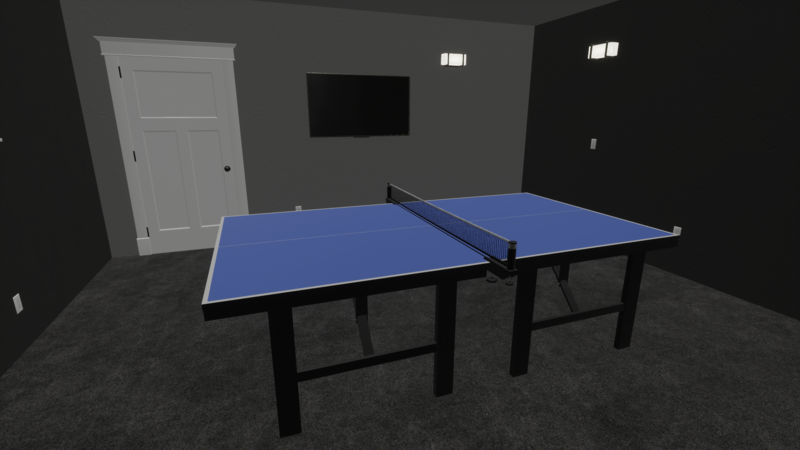 We've also added more models including a few Sony Projectors and generic Media Room objects like a Ping Pong table and Foosball table. 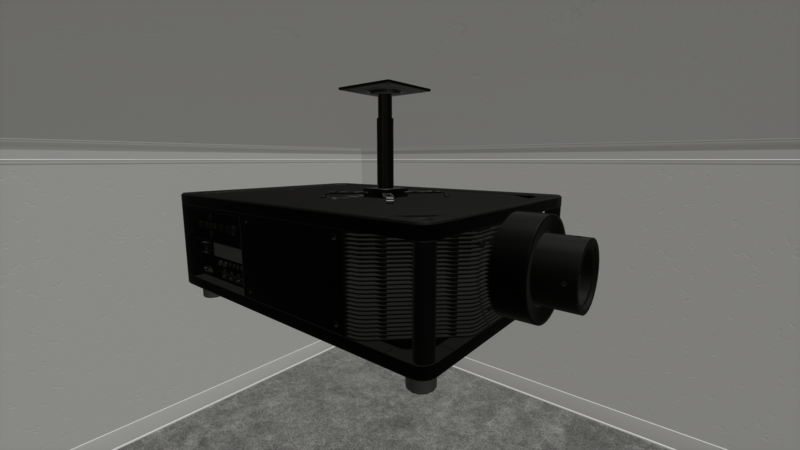 Non-rectangular room support. 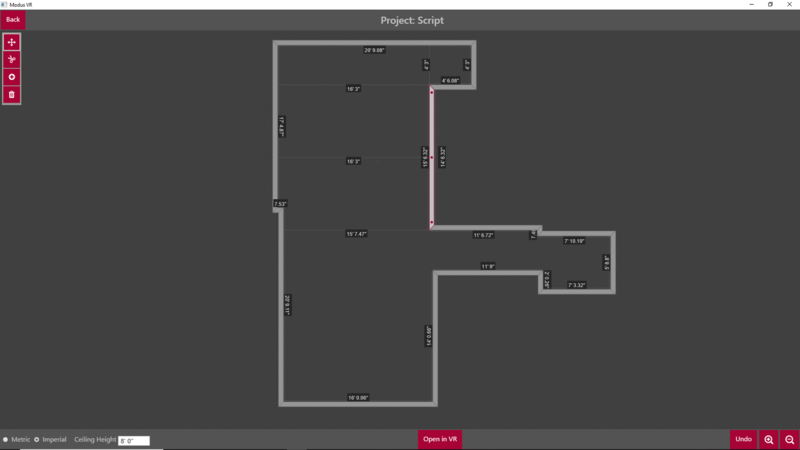 Each space can be edited using the 2D Floor Plan Editor. In the top left corner of the editor are tools (move, cut, add and delete) that help edit the floor plan. 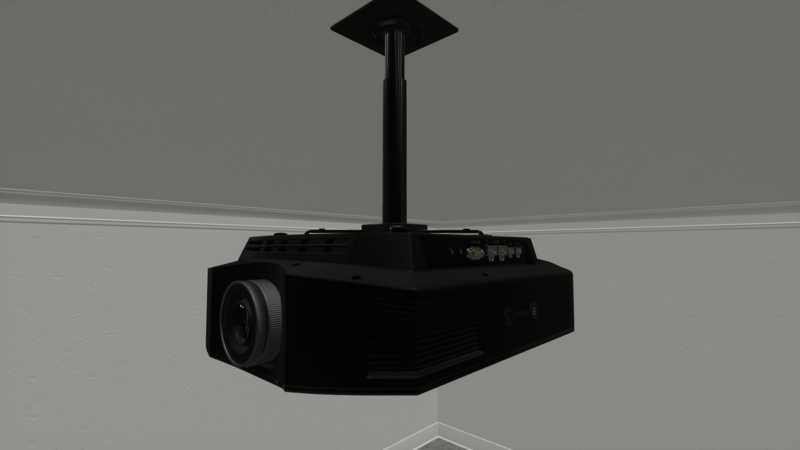 You can also zoom, change ceiling height, and when ready Open in VR. We've been working closely with several manufacturers since CEDIA. 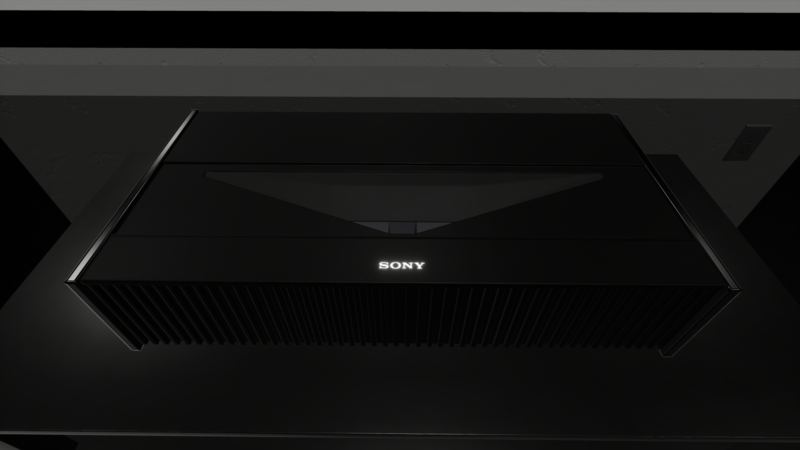 This release features 4 new projectors from Sony. 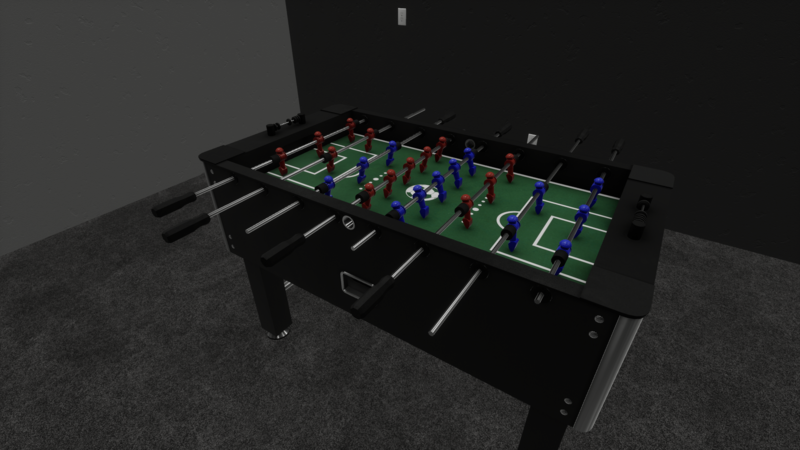 We've also added a Foosball table, Ping Pong table and club chair to help you expand outside the dedicated theater to media rooms and non-rectangular spaces. Seats now move up and down as the riser height changes. You can now change your password within the 2D app in the menu in the top right corner. Loading a new space in VR now elegantly fades out and back in. Voice chat dropouts have been significantly reduced. Trim color occasionally being a different color between host and client.